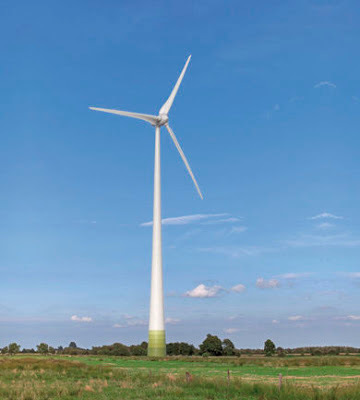 My main creative endeavour at present is writing some new lyrics for Joni Mitchell’s 1970 song “Big Yellow Taxi”, under the working title of “Huge White Turbine”. Her line “They paved paradise to put up a parking lot” has been running through my head ever since I learnt on Friday that the wind power industry has got my own small Northumberland parish of Callaly in its sights. We have kept it a selfish little secret up to now, I admit, but Callaly is the nearest thing I have ever found to an earthly paradise. Indeed, I have wasted years trying to adapt the lyrics of “Camelot” to reflect my belief that there's simply not a more congenial spot for happily-ever-aftering than here in … well, you see my challenge. 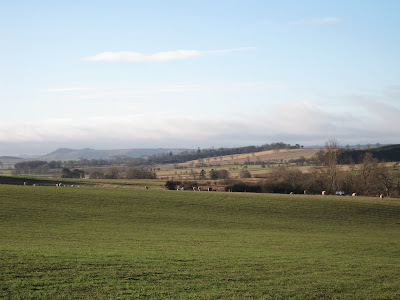 At the heart of its appeal is the ravishing unspoilt beauty of the countryside. 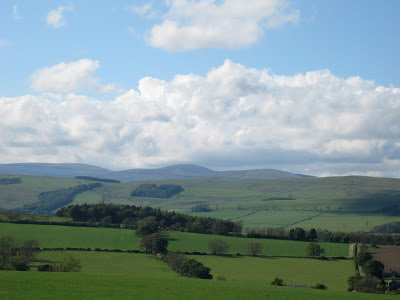 The first time I saw the view of the Cheviots from what was to become my house it literally took my breath away. A few days later, driving along the single track road from Trewhitt Hall to Yetlington, Elgar’s Nimrod blasting out of the car stereo, I formed the unshakeable conviction that this was the very best England (and, therefore, by extension, the world) had to offer. Now, not far from this very road, there falls the colossal, flickering shadow of a proposed wind turbine. But, not to worry, it’s only a “medium sized” single machine, not a “commercial” farm of behemoths. “Medium sized” in this context means 78m or, in English, 256ft tall. To put it another way, around four times the height of the Angel of the North. 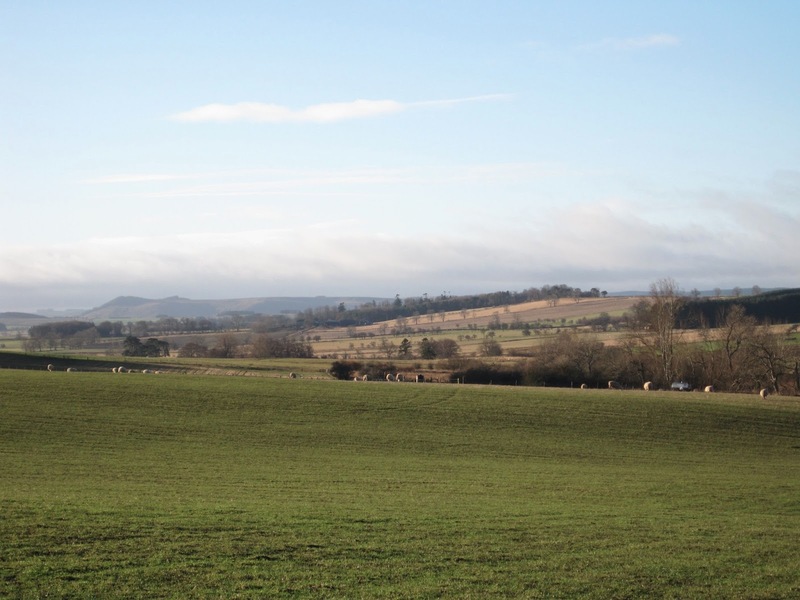 Its installation, according to the consultants promoting it, will “allow the adjacent farm business to operate in a more environmentally and financially sustainable manner”. Well, hurrah for that. No one could surely begrudge a poor farmer whacking up a modest windmill in his farmyard to help light his sheep shed when the wind is blowing at the right speed. But you don’t need a 78m turbine in open countryside to do that. In reality, this is a moneymaking development designed to harvest the rich subsidies available for “renewable energy” at the expense of every electricity consumer in the country. I suppose we should be grateful that the new generation of Border reivers descend upon us with slick Powerpoint presentations rather than broadswords, but what really sticks in my gullet is the pretence that they aren’t in this for the loot, but to do us all a favour. Not so fast, my friends. It simply cannot be right for large industrial turbines to be erected in remote and beautiful locations on the fringes of the National Park. I say this not in a spirit of Nimbyism but because the unspoilt landscape of Northumberland is simply the greatest asset the county possesses, and conniving in its wilful desecration is the biggest mistake this generation could possibly make. "Sure, Father, you won't even notice it!" But it’s not. And if this Folly slips through the planning net, experience elsewhere in the county suggests that the vultures will be back for more. Though I have my fingers crossed that, in this instance, paradise may yet be saved. There is a special meeting of the Whittingham, Callaly and Alnham parish council to discuss the proposal at Whittingham Village Hall at 7.30pm on FRIDAY, 15 FEBRUARY, which residents of these and neighbouring parishes are invited to attend. While I understand your complaint..this sure beats a Nuclear Power Plant mucking up the scenery. To avoid wind turbines mucking up the scenery.. everyone - turn off the lights, the telly, the fridge, washing machine and clothes dryer etc. Sadly, covering Northumberland and the rest of our tourist landscapes in wind turbines will not have the slightest effect on reducing our need for reliable base-load power. Not my view but that of National Grid, who run the system. They say that even if we built DECC's 2030 worst case wind build of 23GW onshore and 51GW offshore (we currently have 5.6GW and 2.6GW respectively) we would still need 30.5GW of new nuclear, some 36GW of new gas-fired and 5.5GW of new coal-fired capacity just to keep the lights on. (See NG's 'Seven year statement, 2011').